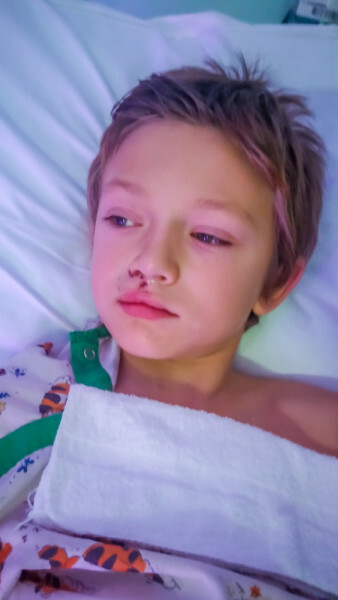 After Ethan was born we realized that even though he had a cleft lip, it wasn’t as bad as some other kids cleft lips can be so we were able to cut out some extra surgeries fixing his lip. 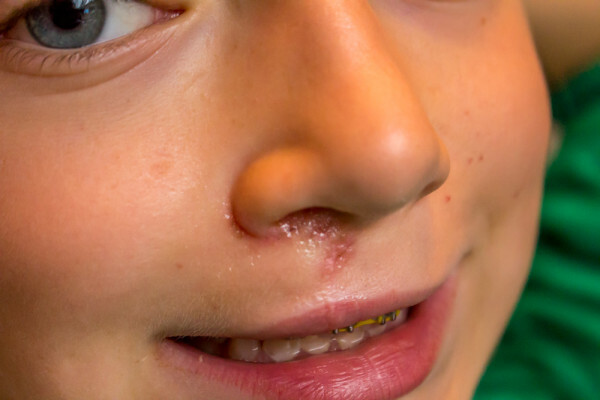 Our craniofacial surgeon told us they were hoping to fix his lip with only 1 surgery. 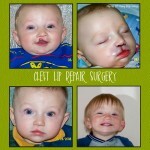 Once surgery was completed that is just what they did, fix his cleft lip with only 1 surgery. 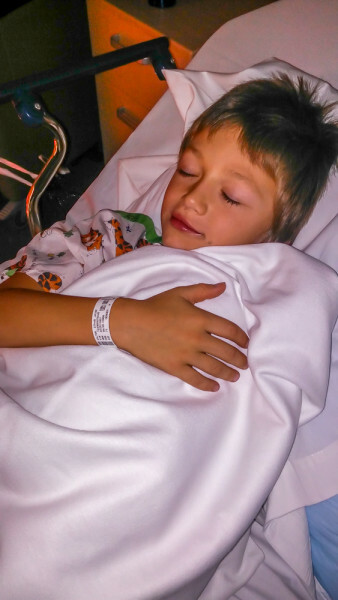 Since he was younger when he got his first surgery, and just because Ethan is well… Ethan, keeping him from running around and being a kid was impossible. 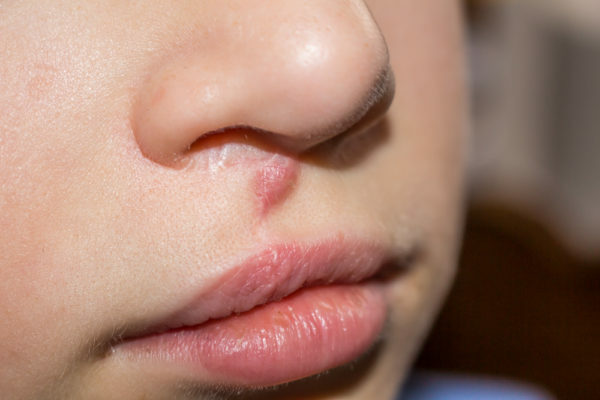 A few months after surgery he fell and hit his lip and made an indentation into his scar from his cleft lip repair surgery. I guess I thought it wasn’t a big deal and we would just deal with it. Our surgeon didn’t feel the same way about it, as he grew it would get bigger there was also another spot he wanted to fix. 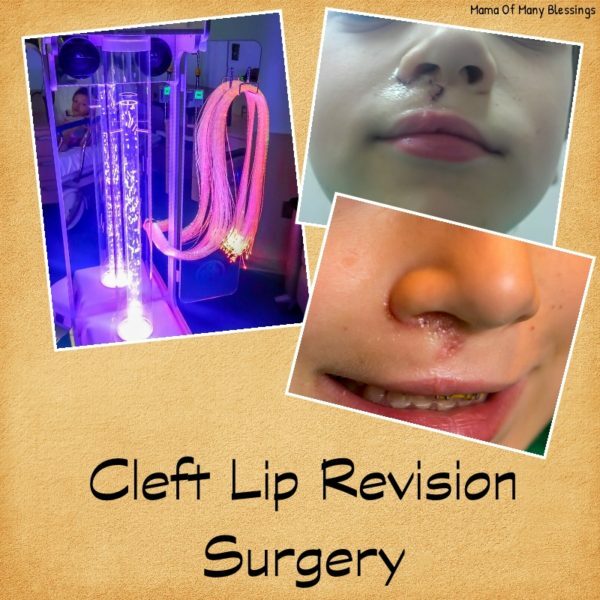 So he decided to plan a Cleft Lip revision surgery. The cleft lip revision surgery took place in September of 2015. 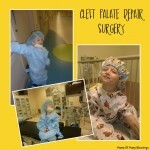 This surgery was one of the easiest surgeries we have had to have done through our cleft journey. 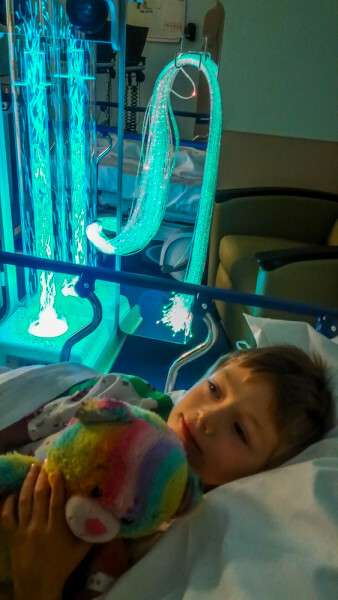 By the time we had this surgery done, Ethan had been to the hospital for multiple brain MRI’s (he was even able to get them without sedation) he would just sit there through the entire MRI without moving, he had had multiple surgeries, tests, and more. 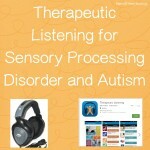 So, by this time he was pretty familiar with the hospital and wasn’t anxious for surgery at all. Thank Goodness!! The one thing that has been a TRUE blessing for all of our hospital visits, tests, and surgeries has been the child life specialists. I really don’t know what kids would do without these wonderful people around the hospital!! 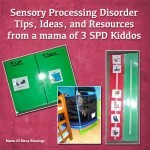 They have helped my kids during tests, for ER visits, and helped prepare my SPD/Autism kiddos for surgeries in any way possible!! 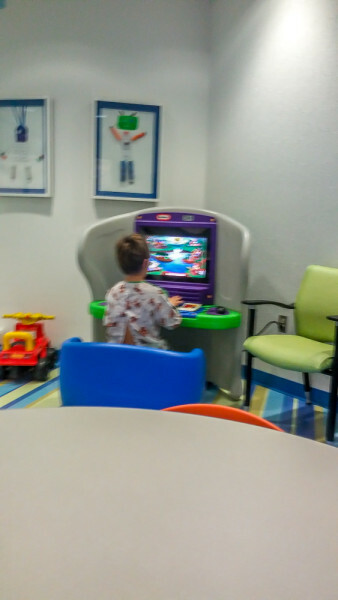 Ethan’s favorite thing to do while waiting for the doctors to come and get him for the tests or surgeries, play on the computer in the waiting room 😉 ! Back in the post surgical room. It only took him a few minutes for him to wake up. 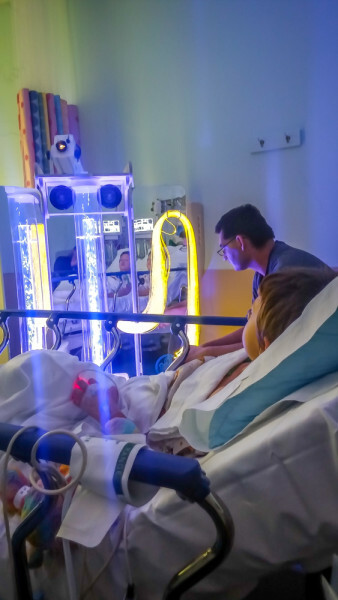 This machine was so great for Ethan to be able to use after surgery that the child life specialists brought in for him. 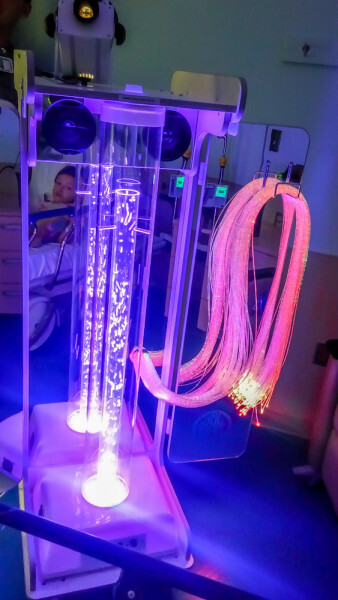 It has a sort of bubble tube, light wands, with a mirror behind to reflect the tube and lights, it also plays calming music. We did not have any problems after surgery, probably due to the fact that he just sat and watched this thing the entire time! He also had “rainbow bear” with him, a bear he made at Build A Bear workshop that is the only comfort measure that he has ever used. Here is a video of this amazing machine. 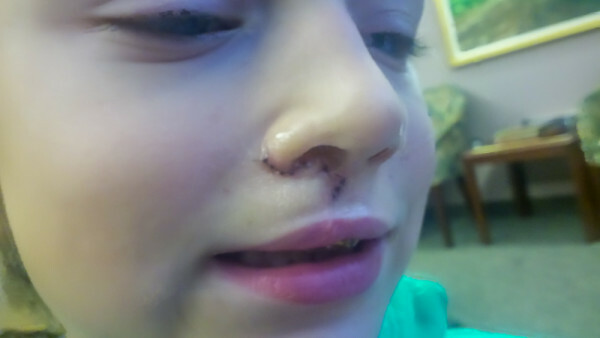 Here is a look at the cleft lip revision the day of surgery. 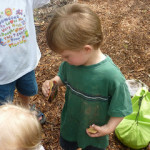 He went home this day and didn’t need any pain meds, Tylenol, or anything. You couldn’t even tell he had surgery if you wouldn’t have seen his stitches. 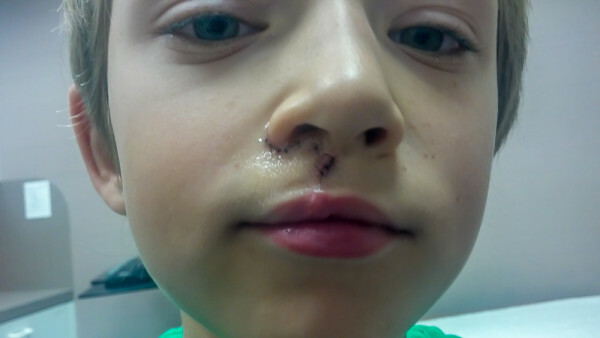 Here is a look at it a week later right before the DR took the stitches out. 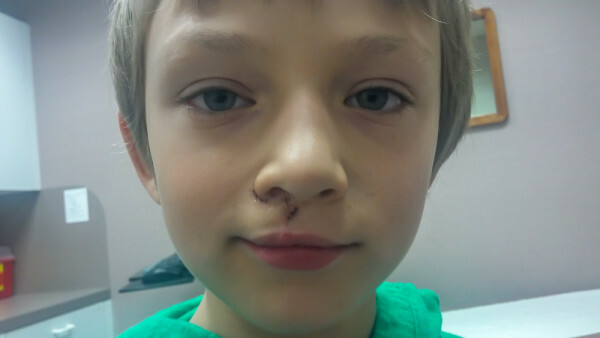 Here is a look at the cleft lip revision after the stitches came out later that day. It sure looked pretty amazing!! While this surgery and recovery went spectacular, while we were gone for state gymnastics competitions a couple weekends ago I noticed what looked like a bruise on his scar. Within a couple days it did not look like a bruise anymore, it started looking like a blister. I called the craniofacial DR who’s whole office was out of town on a conference except the secretary. I emailed her a photo of what it looked like and was told if it got worse to bring him into the primary DR.
By the next day this is what it looked like, much worse then just the day before as you can see between the picture above and below is just 1 day. Ethan went into the primary care DR and they were going to pop it, but because he had been to urology just hours before and they fixed his circumcision right in the office (NOT pain free like they said) he refused to let them touch it. In the end this was good because we went into the cleft DR on Monday who said it was a left over stitch from his surgery 6 months before. He said his body would expel the stitch out on it’s own and if they were to pop it there is likely to be a scar there. Here we are almost a week later and it is clearing up!! 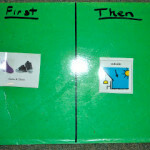 Following this surgery we are planning on a pretty big surgery next. 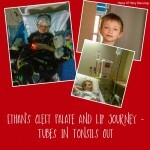 They will be filling in the missing bone in Ethan’s upper gum line with bone from a bone graft of his hip. We talked with the surgeon when we were in earlier this week and we are hoping to get it done by the end of summer since he is so booked out at this time. 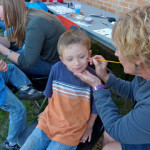 The next update on Ethan will be all the orthodontic work that is required for cleft kids, boy is that a long road! 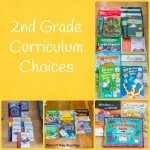 I am linking up with THESE great inky parties, stop over to find other great ideas! !